If anyone ever claimed that cost-efficient roof replacement is simple, turn your back and head in the other direction. Getting the best pricing while still ensuring quality roof installation doesn’t mean that you opt for the cheapest Charlotte roofing contractor and the lease expensive roofing materials. It just means that you must do your homework. In any home improvement venture, making the most of your money demands that you inject personal time and energy into the project. 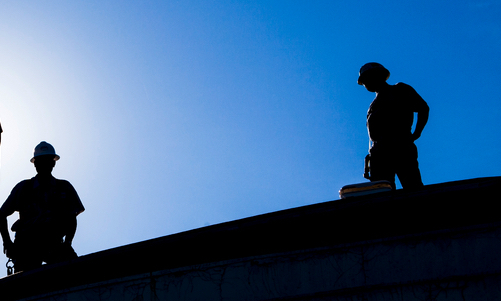 Knowing what to expect in costs and services provides you with access to cost-efficient Charlotte roofing. Twelve years ago, according to the U.S. Census Bureau, roofing contractors spent over 8-million dollars on components, fuels, materials and supplies (1). During the first eleven months of 2013, construction spending exceeded $828 billion (2). Residential construction accounted for $345 billion. Home improvement defines the term “competitive.” Low-ball roofing service centers dot the industry. 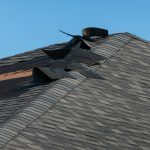 Poor craftsmanship further compromised by second-hand roofing materials leave many Charlotte homeowners in the financial pinch of an inefficient roofing job. 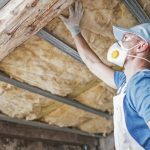 Cost-efficient roof replacement is available but sometimes difficult to grasp. The following simple tips establish the guidelines for quality-roofing services using top-of-the-line materials and roof replace cost-efficient contractors. Decision School – Closing via reliable referrals. 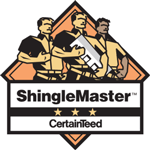 When searching for a Charlotte roofing contractor, apply all three methods. Be careful of super-sized newspaper ads, Internet sites that serve only to promote roofing companies and on-site referrals. Many web-based “Yellow Pages” and “Service Referral” sites claim to be impartial. According to the Bureau of consumer Protect, business directory scams litter the Internet (4). Business payments to so-called unbiased Internet advertising sites make the scam possible. So ask yourself how the so-called “expert” finders stay in business without having what is typically called a “premium” advertiser list. whois http://zimmermanenterprises.com or any other business name. The “Whois” report supplies you with a domain creation date as well as various ownership details. During any interview process, learn to Watch out for that “gut” feeling. Interviews are designed to educate buyers and instill trust for the roofing company. The “gut” feeling can be positive or negative. But remember: for you the interview is about information, finding what meets your roofing needs and getting cost-efficient roofing replacement from a quality company. Don’t permit a “gut” feeling to blind your common sense. And a host of satisfied customers.